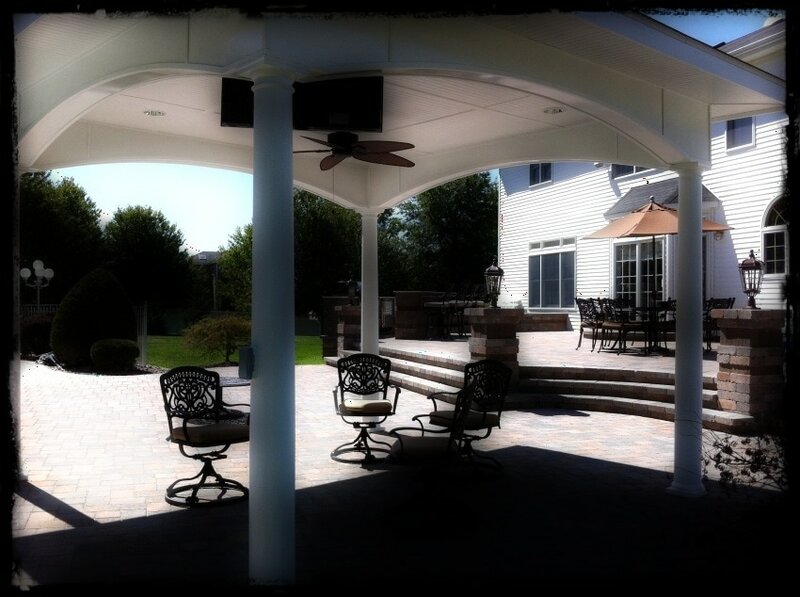 Since opening our doors in 2001, a very large percentage of our business comes from repeat customers—either doing another project at their home or a new project at a new home. 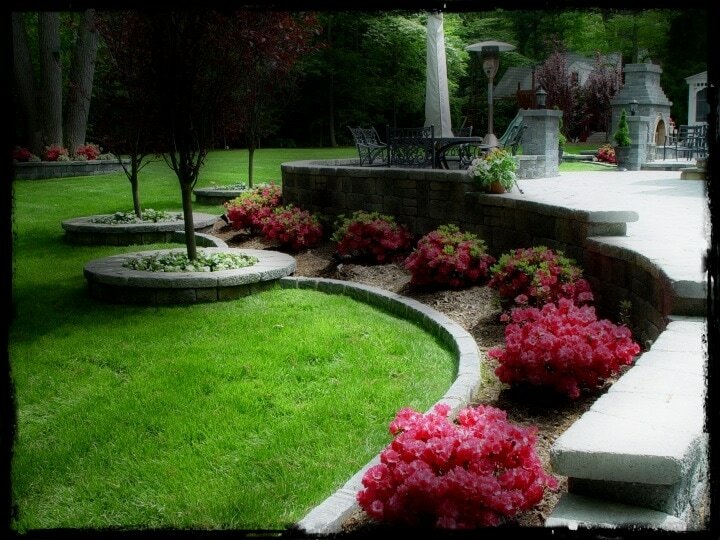 Create a useful and elegant place for food prep and backyard entertaining. 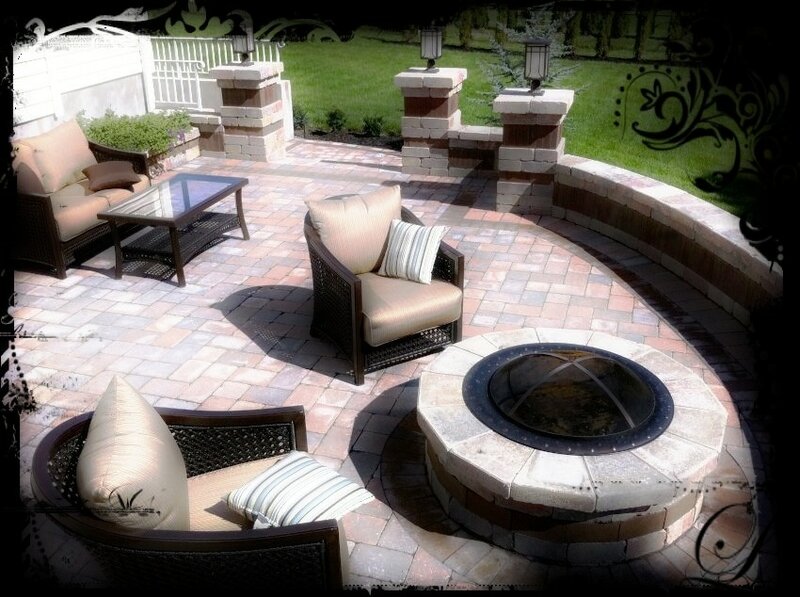 Your backyard will come to life with a fire pit, fireplace or outdoor kitchen and allow you to get more out of your yard. 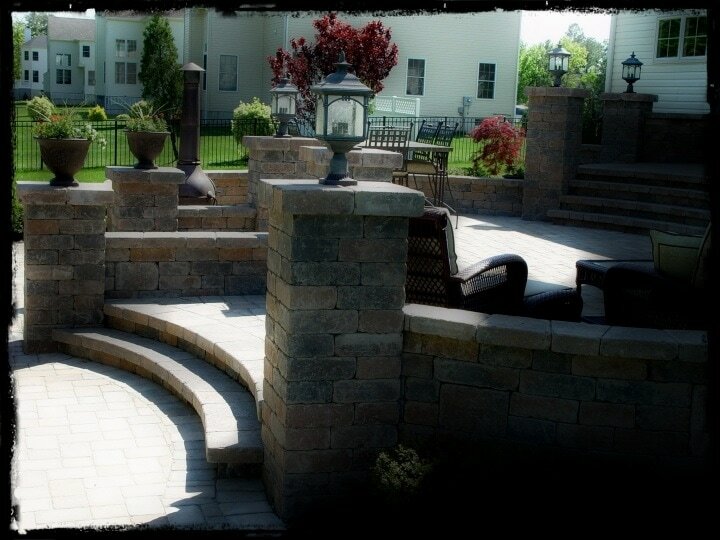 WE CUSTOM-MADE TO COMPLEMENT YOUR BACKYARD SPACE, NO MATTER WHAT SIZE OR SHAPE, TO FIT ANY BUDGET. Just fill out the form below to speak with us.